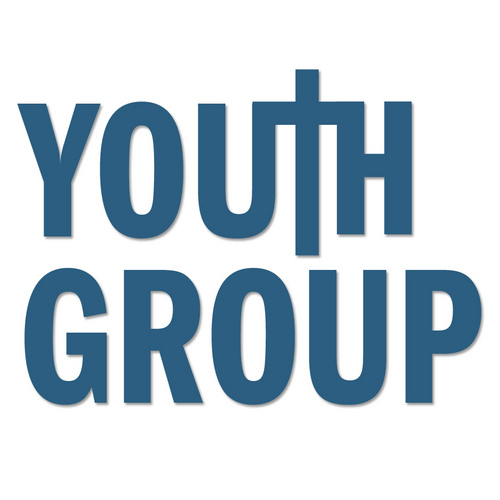 WHO: The Youth Group welcomes anyone in years 6 to 12. 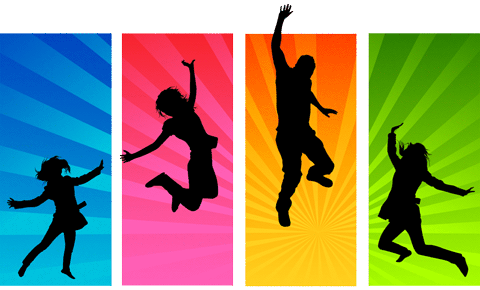 WHEN: We meet at 6pm-8pm on the 1st and 3rd Sundays of the month during term time. WHERE: The Old Church, access from the church carpark at the top of the driveway. WHAT: We usually have a planned activity followed by an informal chat over supper. Come along to check it out, we look forward to seeing you!